Inner Range offer comprehensive, intelligent security systems by means of their Integriti technology platform. 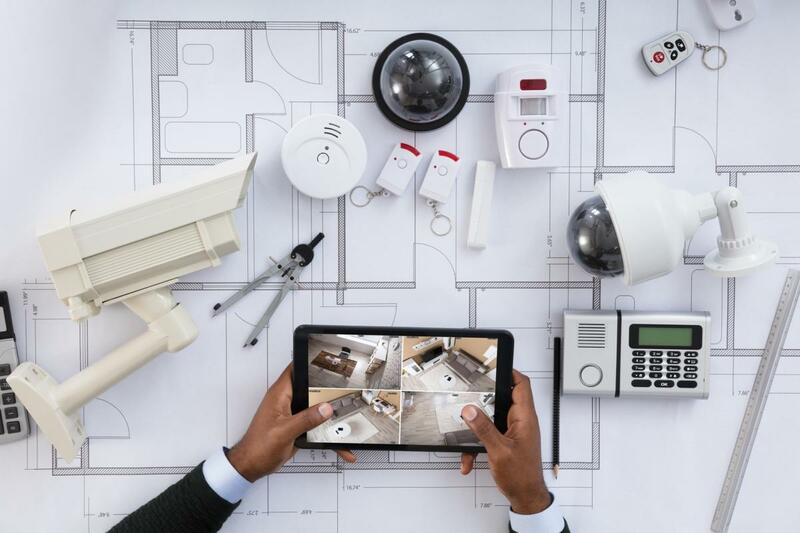 The Integriti technology platform includes state-of-the-art access control, security, and building automation to protect your business from unauthorised entry. By creating the software from the ground up, Inner Range’s Integriti System delivers a user friendly interface that is accessible through Windows, Android and Apple mobile devices — empowering system administrators. Access Control from Inner Range is flexible and scalable in installation, from a single door to global multi-site applications. Access Control is flexible in providing multiple access rights through card based or dual credential verification for high risk security situations that would benefit from biometric readers, PIN keypads and Photo ID verification. The Integriti Access Control Terminals are available in both standard and weatherproof aluminium variants to provide the best quality for all internal and external situations. automating regular tasks such as timer or movement based lighting, saving time and money. The possibilities of automation are completely open to the needs of your business. Being able to access and manage your building’s security at all times is very important. The Integriti Mobile App is available for iOS (Apple mobile devices), and android phones and tablets. The app connects to suitably licensed Inner Range Integriti Controllers or Integriti Servers, allowing the user to see relevant information in an intuitive graphical user interface. Monitor and control areas, doors, inputs, auxiliaries, auxiliary lists, action lists, and automated tasks. 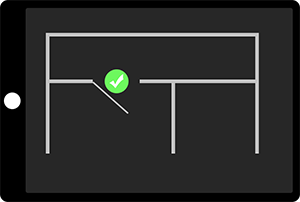 Create floor plans/maps with icon/widget overlays. View live and historic system events. Advanced timing control of doors and auxiliaries. Personalised maps, widgets, and settings per user. managed no matter where you are. Safe 'Voltage Free' water level alarms can be used for water tanks (Effluent, Grey Water or Rain Water etc). Brisbane Security and Alarms Electricians can help you with a variety of security systems.